My skin always tends to become more dehydrated in Winter so this year as soon as the weather started turning colder I upgraded my Winter skincare products to try and prevent this from occurring. 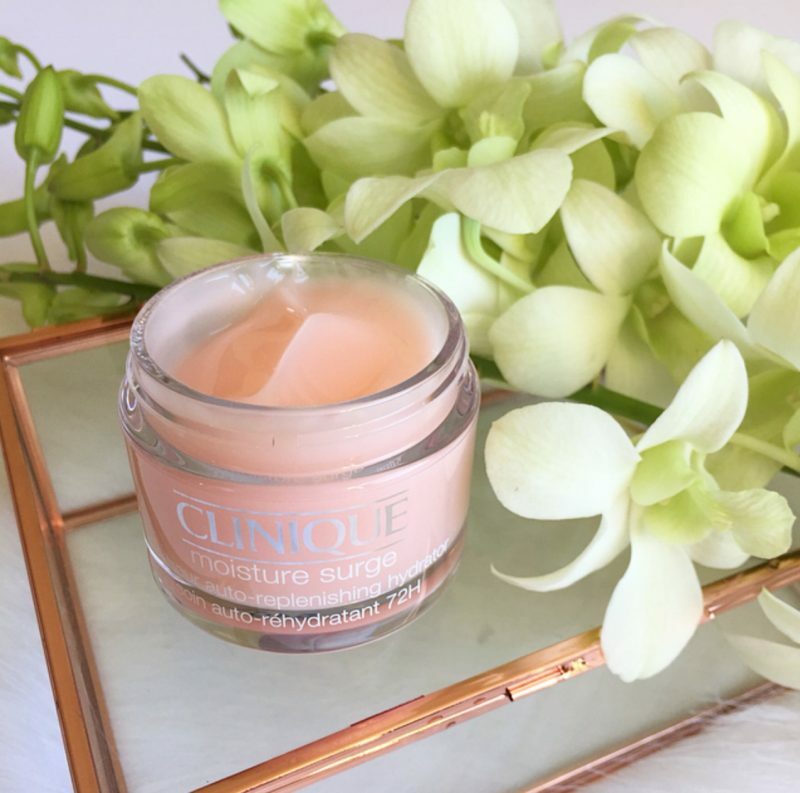 The first Winter skincare product I upgraded to was the new Clinique Moisture Surge 72-Hour Auto-Replenishing Hydrator. This product is a luscious and fast absorbing gel-like hydrator cream that is reported to deliver an unprecedented 72 hours of continuous moisture even after washing your face! re-activating the skin’s internal water source. It is allergy tested and 100% fragrance free. After using this hydrator twice daily for the past month my skin is looking fresher, plumper and dewier, and thus more youthful. My skin is feeling softer too without that dehydrated tight feeling. Bonus tip: This hydrator also works wonders on dry cuticles, on the dry ends of your hair and on your elbows! You’ve got to love a product that multi-tasks like this! In Winter not only do I make an effort to eat more fruit containing high levels of Vitamin C for good internal health I also increase my use of Vitamin C based skincare products to improve my skin health. Vitamin C is such an effective powerful anti-ageing skincare ingredient it is exciting that for the first time pure Vitamin C is available for daily at-home skin care in a fresh, potent form in the Clinique Fresh Pressed Daily Booster With Pure Vitamin C.
This is a product that you add to your existing moisturiser. You remove the foil at the top of the tube, press the bulb twice to release the Vitamin C into the emulsion, shake the tube for 15 seconds, remove the cap and then add two drops to your usual moisturiser to power up your regular routine. This product is almost magical in how effective it is! I found it visibly brightened my skin and evened out my skin tone giving my skin increased luminosity. I wasn’t the only one that noticed the improvement in my skin. 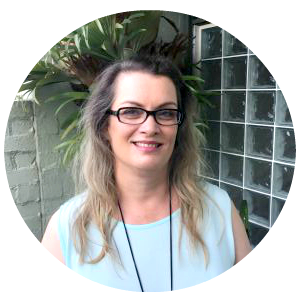 In the week I used this product I received several compliments for my healthy-looking glow and was asked whether I’d been on holidays. So I can definitely say this product lives up to its claims of refreshing and rejuvenating skin. Unfortunately however Vitamin C degrades naturally over time and is most powerful when it is fresh. Thus this product needs to be used within 7 days and then discarded. As a result this product is quite expensive to use on an ongoing basis but it’s brilliant for a powerful one week boost to invigorate your de-ageing skin care routine especially in Winter. 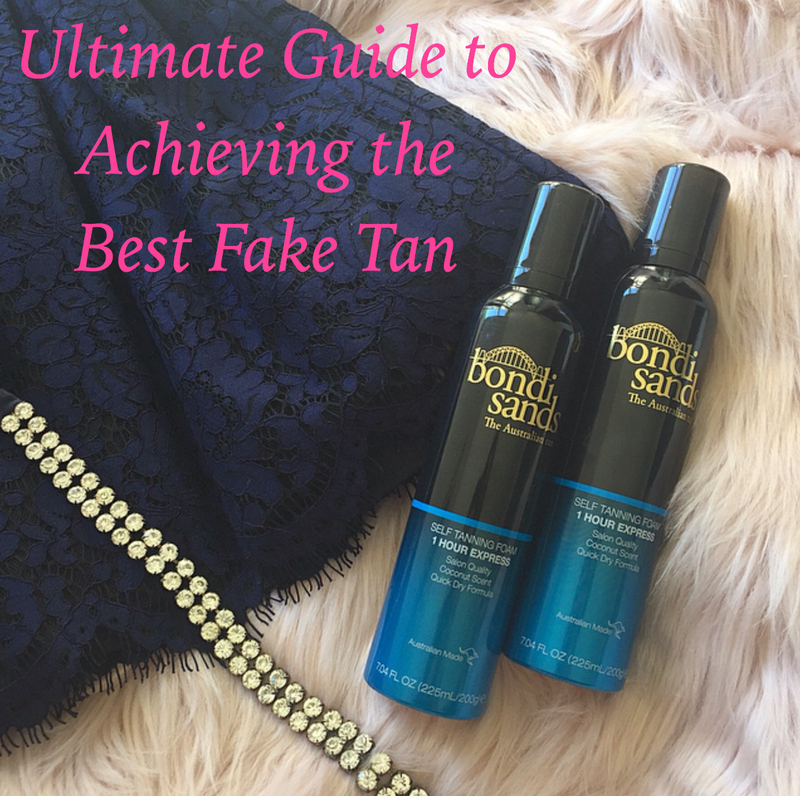 I’ll be keeping an eye on this product to see if it goes on sale and when it does I’ll be purchasing it to use prior to events where I want to be looking my glowing best! This is such a great product to include in your home facial kit. In the warmer months I’ve been using lightweight foaming cleansers but in winter I find these are not hydrating enough for my skin, especially the older I become as well. So to remove my makeup this winter I’ve started using the Clinique Take The Day Off Cleansing Balm. This is such a cult favourite Clinique product well loved by beauty lovers, beauty bloggers and beauty editors. As you can see from the photograph it is packaged in a gorgeous translucent purple jar as a solid white balm which then transforms to a silky fluid oil upon application. I love the process of massaging this balm into my dry skin. There is something so sensual and luxurious about it. You then simply rinse it off. 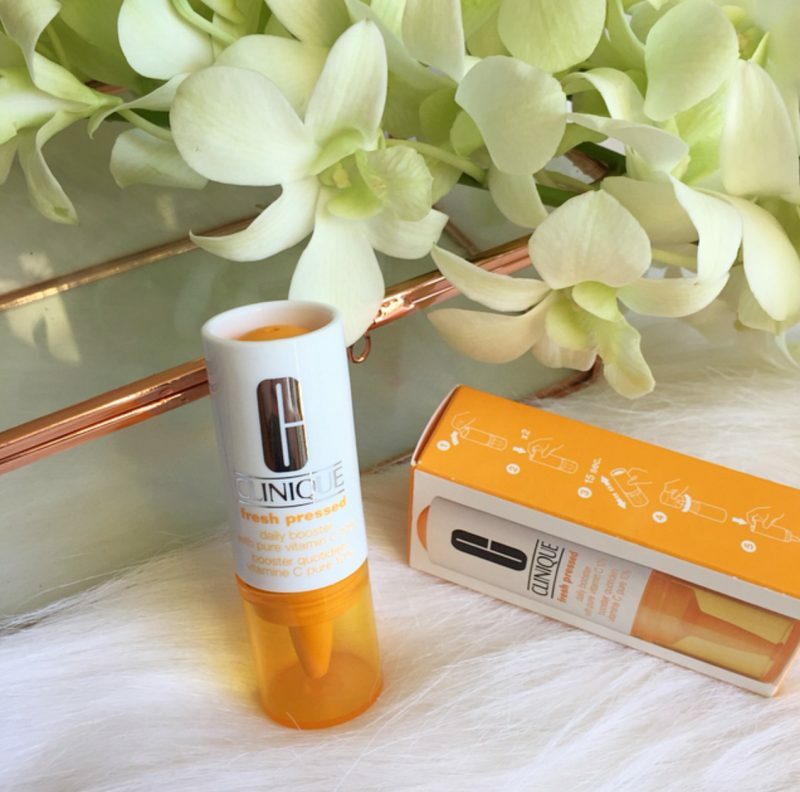 I found this balm to be effective in quickly dissolving all traces of even my most stubborn makeup and sunscreen, leaving my face feeling thoroughly clean but also hydrated and not stripped of it’s natural oils. This Clinique Cleansing Balm is non-greasy and non-drying. 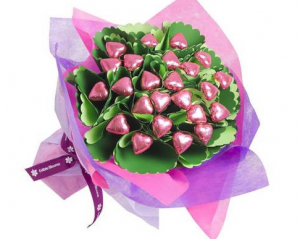 It is 100% fragrance free and is suitable for all skin types. I suspect I will continue using this cleansing balm in summer as well. Since I started using it about a month ago it has quickly risen to holy grail cleanser status with me! 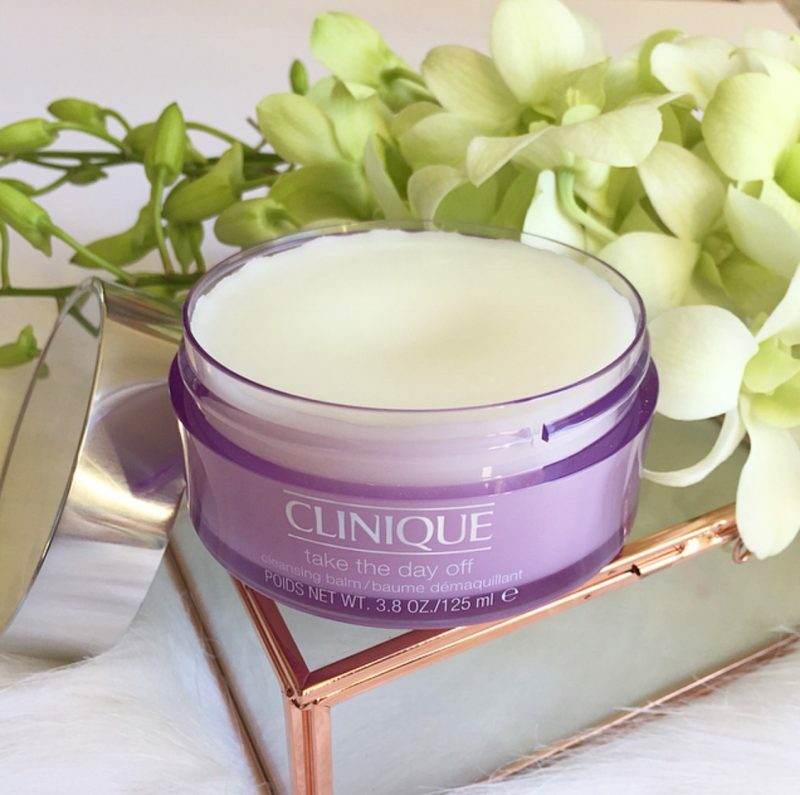 I totally love the Clinique Take The Day Off Cleansing Balm and would highly recommend it to others, especially other mature beauty lovers with dry skin, like mine. Do you change your skincare regime in winter? 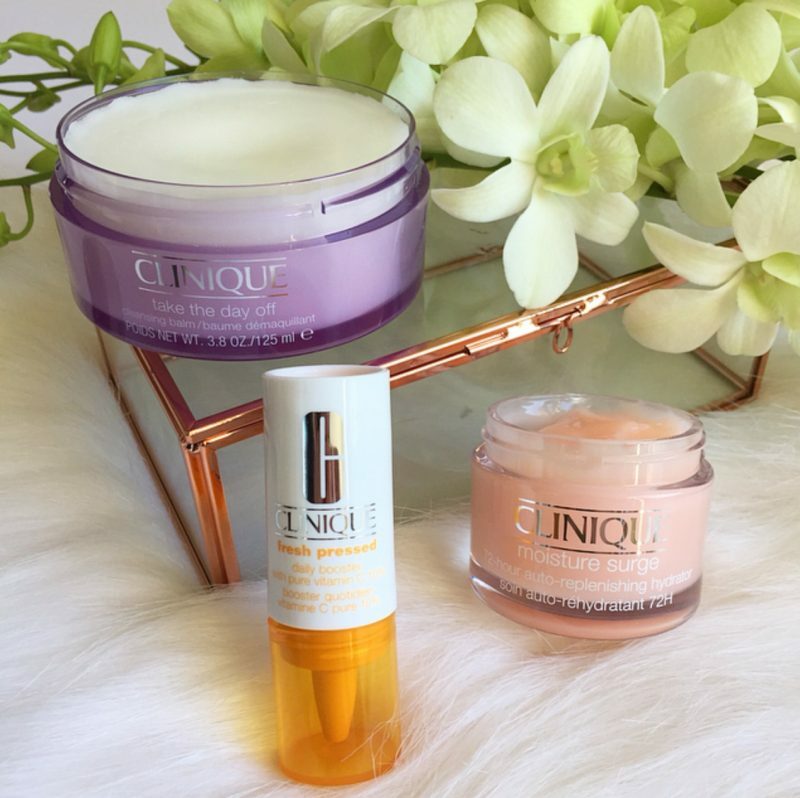 * The above Clinique products were kindly gifted to me for editorial consideration. All opinions are my own. Full disclosure policy here. I probably should but I don’t. In fact, you’d be hard-pressed to even call it a routine, lol! Although considering I’m getting older I really should start to put in a bit more effort! I got one of those take the day off balms in a mini awhile ago to see if it was worth it. And I immediately regretted not getting the big one. Such a fabulous product!! I like the idea of the pure Vit C that you add to existing moisturiser! I hadn’t realised the issue with the use-by date though so thanks for sharing that! 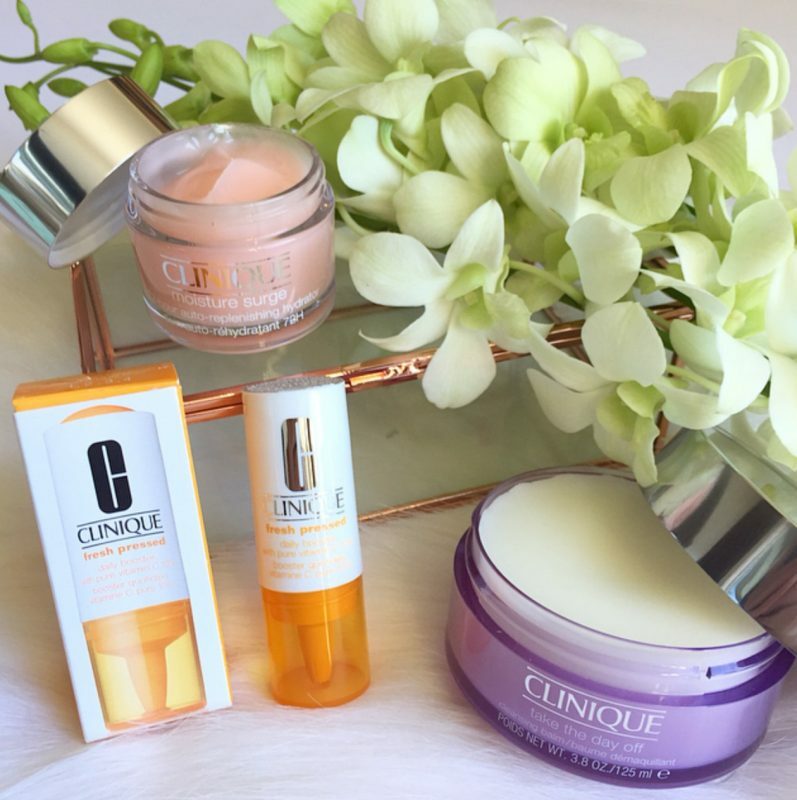 These are really amazing products from Clinique. I really need to try the Cleansing balm, it sounds so good and has been on my wishlist for a long time. I used to use moisture surge all the time. After reading this I’m wondering why I ever went away from it! It’s time, I think, to revisit Clinique. Clinique was always my favourite when I could afford to buy make-up and skin products. I love anything with vitamin c in it. Defo need to try it out. For the first time in my life, I’ve had dry skin this winter. Since I have ZERO experience with that, I’ve been looking for suggestions, thank you! I have always found my skin dries up in winter – maybe I don’t drink the same amount of water. Clinique products are my absolute faves. Moisture Surge is a real star product. Take the Day off is my absolute fave! I’ve been hearing a lot about the vitamin C booster – it’s so intriguing but definitely a bit too pricey for me! How satisfying is digging into a brand new Take the Day Off Balm?! I’m obsessed! I love the cleansing balm and have one mini left before I need to look for a cruelty-free version. It’s a shame as I enjoy this one. I’ve been using vitamin C in my routine lately and I really enjoy it! I love these products too! In particular the cleansing balm is now a holy grail product for me! I always have to change my skincare regime in winter, it needs extra hydration! I will have to get the Moisture Surge 72-Hour Auto-Replenishing Hydrator, it sounds amazing! It is an amazing product, absolutely perfect for winter skincare!